So far so swell Posted by Honest Lass on 4th Aug 2015 My fine old, grey hairs, weighed down with grief, stress and lack of sleep received a much-needed boost today with this magic masque. It has definitely gone to my head - lifted my locks & my depression. Look forward to the whole treatment. AT LAST !! Posted by Debra on 18th May 2015 I had chemotherapy in 2010 and when my hair grew back it is quite fine. I have spent a fortune on hair products over last 4 years. I discovered this range a few weeks ago and am over the moon with the results. My hair took 3 - 4 washes with the 3 step system but I can really see the difference. I have used this masque 3 times and it really does not weigh my hair down and get good results with blow drying. 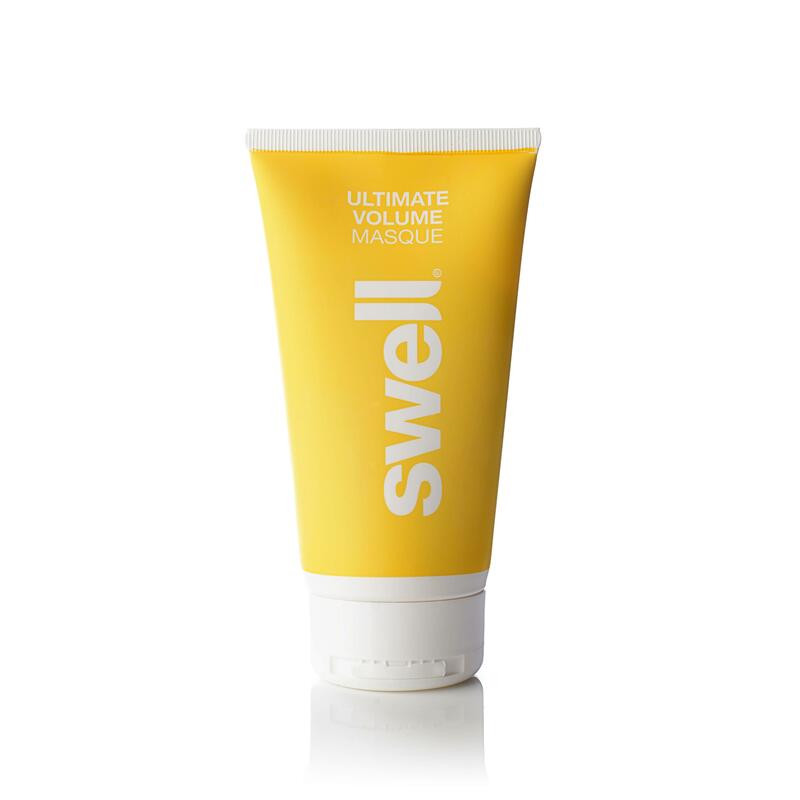 Thank you SWELL !!! fantastic masque Posted by tina on 28th Aug 2014 The Advanced Masque was free with my purchase of the grab bag. 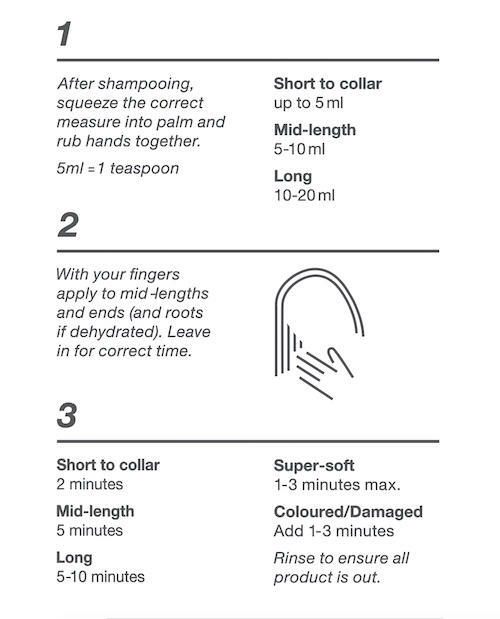 i dont use intensive products as they make my thin fine hair like string. With this brilliant Masque hair looks thicker and much much fuller. Brilliant product! unique mask Posted by Diana on 28th Aug 2014 unusual to find a masque for my fine hair, only used once so far so hard to give an honest review, but ingredients and quality are excellent.